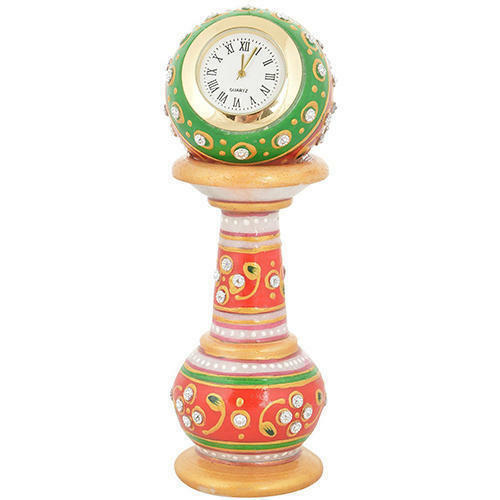 Leading Exporter of marble stand watch and radha krishna wall clock from Jaipur. Our company has gained name and fame in presenting Marble Stand Watch. 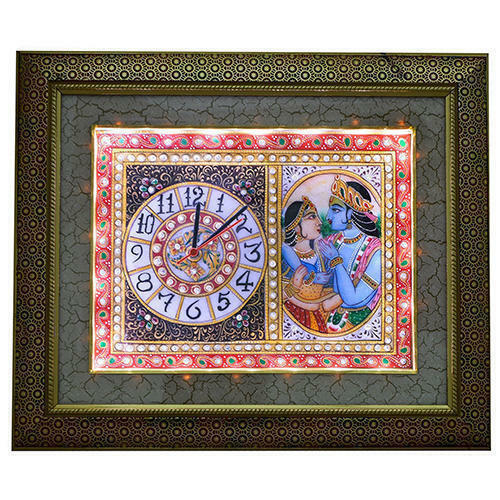 We are one of the most well-distinguished companies in the market that are into offering Radha Krishna Wall Clock. Looking for “Marble Watch .”?